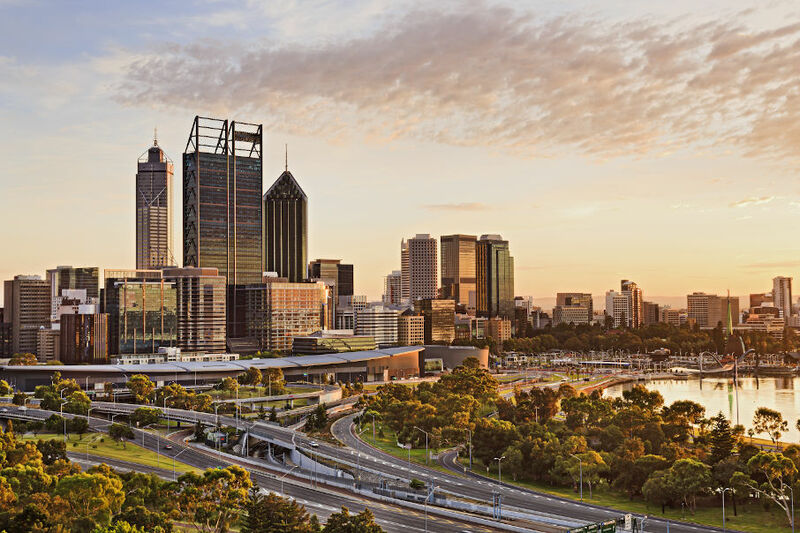 Western Australians have bombarded job hunting website Seek in June with applications up 6 per cent as job advertisements fall nearly 5 per cent, a survey shows. Take a look at a new exclusively West Australian Jobsite called www.westjobs.com.au This unique site aggregates virtually all of the available jobs in WA and currently there are over 10,000 jobs listed. It is updated hourly. It is therefore a one-stop shop for jobseekers in WA and will shortly become a jobsboard as well, where employers and recruiters will be able to advertise specifically WA jobs for a fraction of what they pay at present.